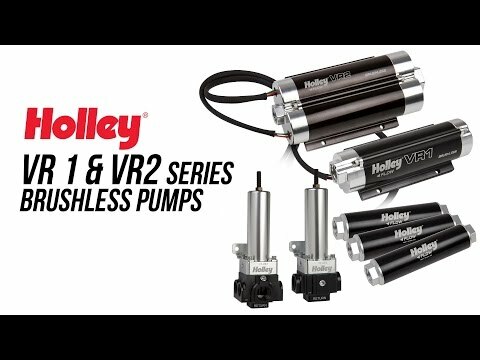 The Earl's VR Series billet fuel pressure regulators are part of the VR1 and VR2 Series brushless fuel systems product line. These regulators can support 3000+ horsepower engines that require high volumes of fuel flow. Both EFI and carbureted versions can be referenced on a 1:1 ratio. They are precision machined from 6061-T6 billet aluminum for strength and durability and feature a black bright dip anodized body and a clear bright dip anodized top for corrosion resistance and good looks. 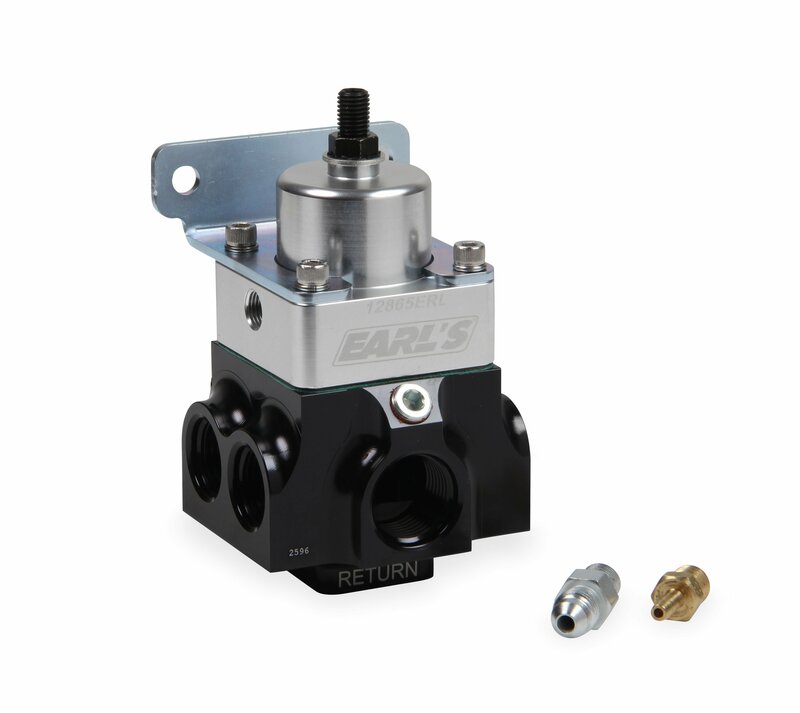 Offered in 2 port and 4 port versions for carbureted or EFI pressures, Earl's has the regulator to cover your needs!